Indigenous and non-Indigenous artists will be performing at Federation Mall, on the lawns in front of Parliament House on Tuesday, to celebrate a defining moment in our nation’s history – the Apology to the Stolen Generations. Hosted by The Healing Foundation, the Apology10 concert aims to recapture the united spirit following the Apology, to heal the past and build the future. It will also highlight the work that still needs to be done to close the gap for Aboriginal and Torres Strait Islanders. 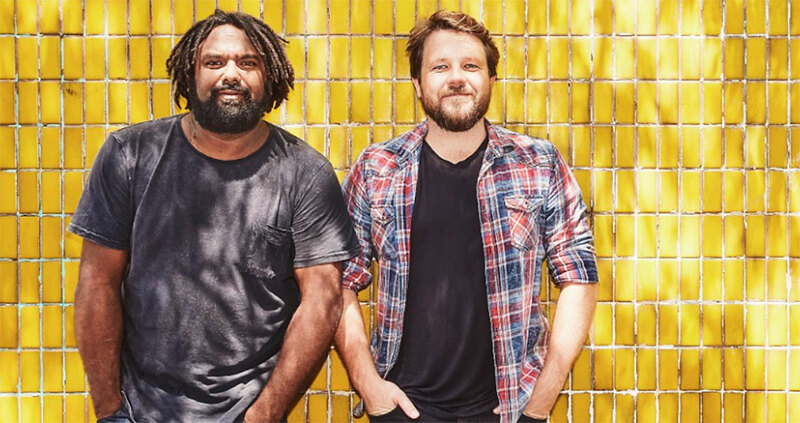 The performers include Archie Roach, Shellie Morris, Busby Marou and Electric Fields. The concert is one of several activities planned to commemorate the anniversary, including a breakfast at Parliament House on the morning of 13 February and more than 80 community events around the country. The Apology10 concert is on Tuesday 13 February starting at 6pm.